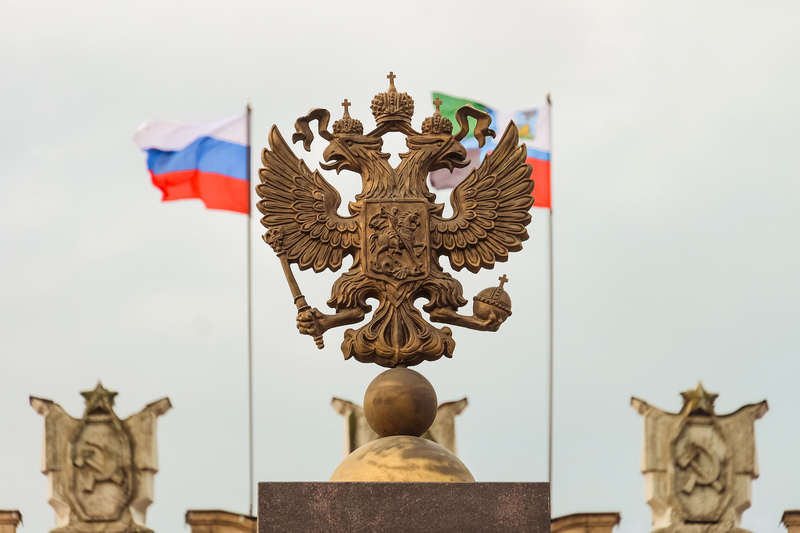 The Russian government is to begin testing a blockchain-based land registry system early next year. According to a draft resolution published by the Ministry of Economic Development, the Federal Service for State Registration, Cadastre and Cartography (Rosreetr), the Federal Tax Service and the Government of Moscow will assess the trial through July 1, 2018. The ministry will submit and release a final report on the trial by Sept. 1. The pilot project comes seven months after Prime Minister Dmitry Medvedev asked two government ministries to begin looking into possible public-sector applications of blockchain technology. In a press release, Economic Development Minister Maxim Oreshkin said the high cost of operating Rosreetr made it a top choice for applying new technologies like blockchain. Russia’s announcement follows a plethora of other national and regional governments announcing their own land-registration projects. Sweden, Ukraine, and the United Kingdom have all launched trials, along with two Brazilian municipalities and the Indian state of Andhra Pradesh.